The Board Club reserves the right to refuse/cancel a membership to The Board Club. If The Board Club refuses a new or renewing membership, registrants will be offered a refund. If membership is cancelled before the completion of the initial 3 month commitment, the remaining portion of the membership will be charged to the credit or debit card on file. Membership cancellations received within 24 hours of registration may be eligible to receive a full refund less any damage costs to surfboards or other property belonging to The Board Club. Recurring memberships must be canceled no less than 7 days before the next billing due date or one additional membership term may be charged. Cancellations will be accepted via phone (949) 375-2461 or e-mail (peter@newportboardclub.com). 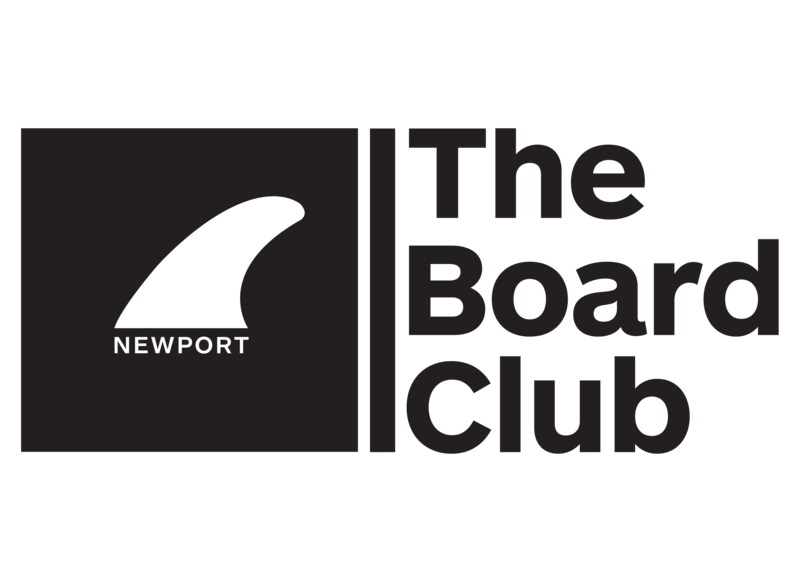 All property of The Board Club including surfboards, fins, leashes, The Board Card and other benefits and incentives received by the member must be returned to The Board Club. All refund or cancellation requests must be made by the Member. Refund or cancellation requests must include the name of the Member and/or Member Number. These above policies apply to all of The Board Club’s memberships unless otherwise noted.